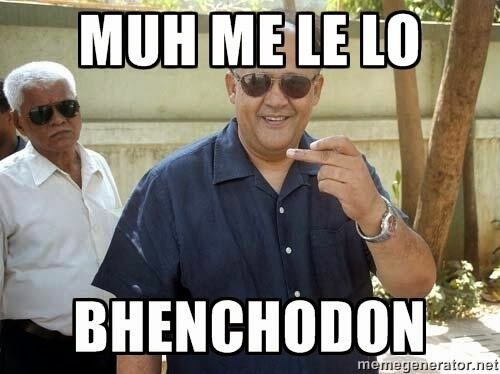 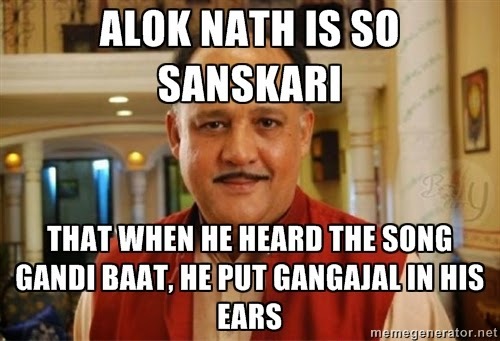 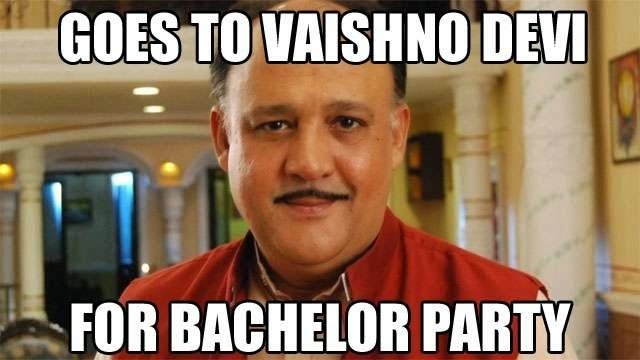 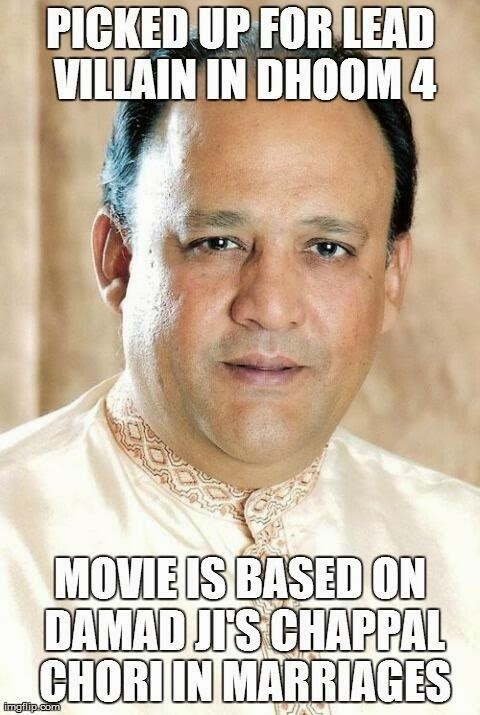 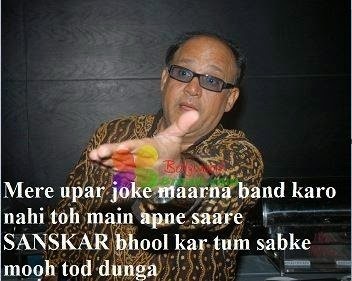 Actor Alok Nath, who became an internet sensation sometime ago courtesy the Babuji memes, doesn't mind all the jokes floating around him on social media. 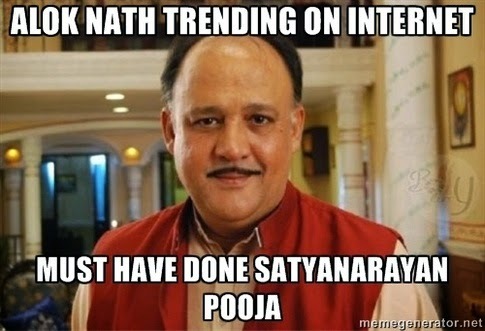 "It's because of all the jokes that I became popular and got roles in comedy shows like Nadaniya and Badi Dooooor Se Aaye Hain. 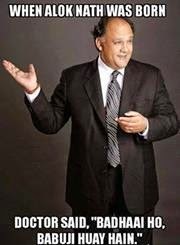 I thoroughly enjoyed doing these shows because I got the chance to step out of my comfort zone. 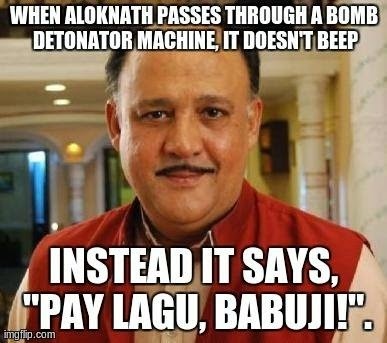 Fortunately, I have started getting comedy roles in movies too and am doing a cameo in an upcoming Bollywood film," says Alok.